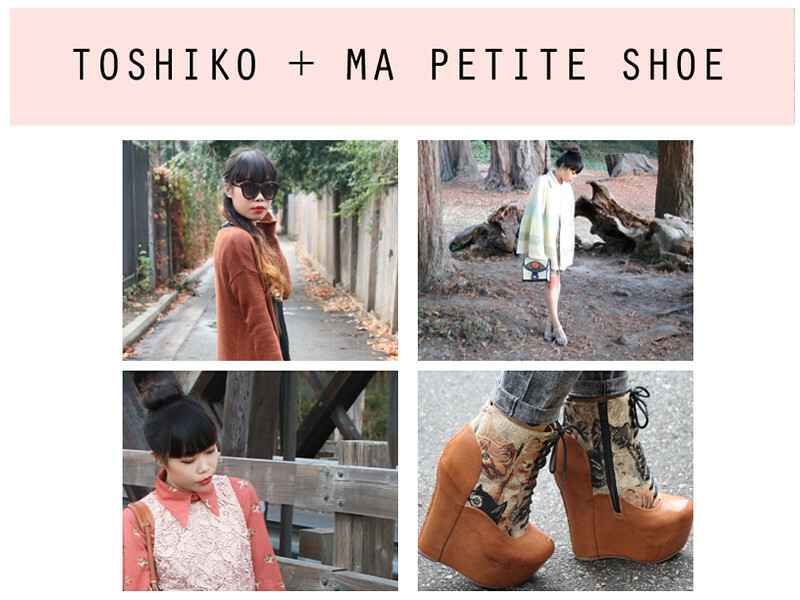 The lookbooks from my collaboration with Ma Petite Shoe are finally up! You can check each of them out here, here, and here. If any of the shoes tickle your fancy, you can purchase them here. Enjoy! Ma Petite Shoe is hands down my favorite shoe store! And best of all it's walking distance from my apartment! Love the new look book!!! !